Some of the best Hollywood movies are not actually original. Take into consideration the following movies: The Ring, The Amityville Horror, The Girl With The Dragon Tattoo, The Echo, The Departed and the list goes on and on and on. 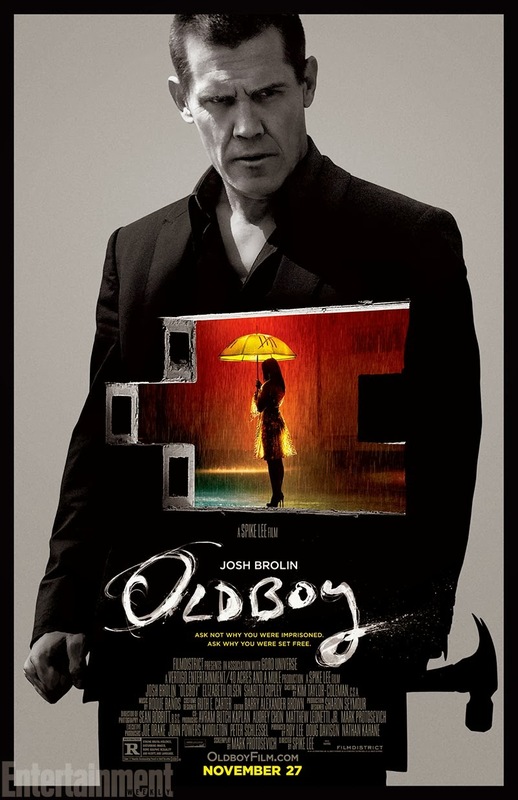 So there is really no surprise when the 2003 Korean movie Oldboy (which is in turn based on a Japanese comic book by Garon Tsuchiya and Nobuaki Minegishi) became a surprising hit, Hollywood throws away all pretense and moves forward with a remake starring Josh Brolin. Directed by Spike Lee, Oldboy also stars Sharlto Copley, Elizabeth Olsen, Michael Imperioli and Samuel L. Jackson, among many others. Watch the new theatrical trailer of Oldboy, starring Josh Brolin. Oldboy will hit theaters on November 27, 2013.